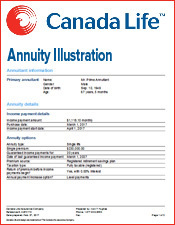 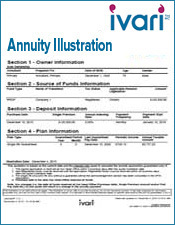 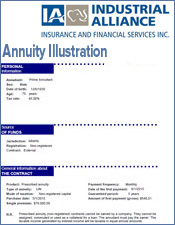 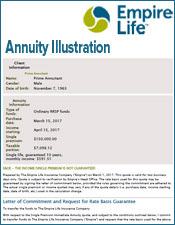 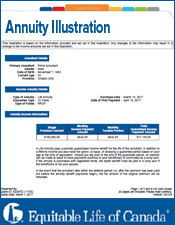 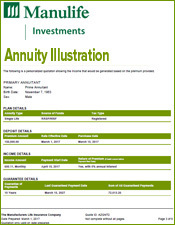 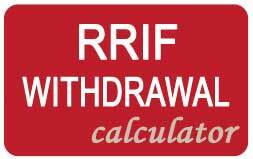 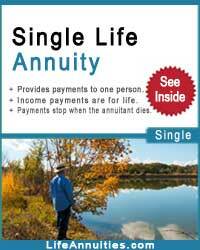 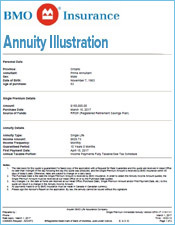 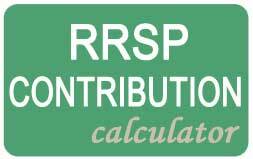 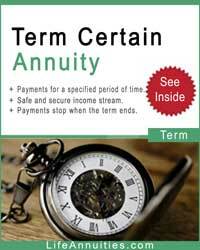 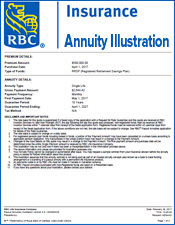 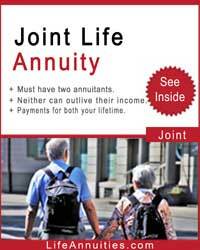 Select the joint life or single life annuity table to view. 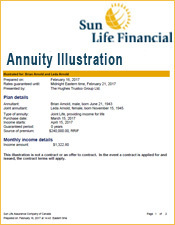 The tables below show a premium amount of $100,000 registered funds with a purchase date November 16, 2017 & start date December 16, 2017. 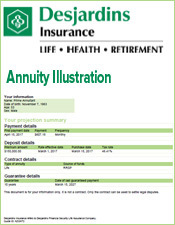 Monthly income are listed below by age group. 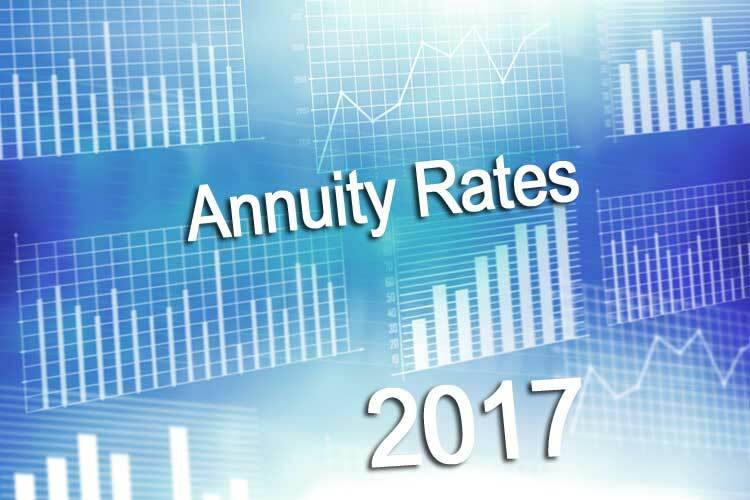 Monthly annuity table rates as of November 16, 2017. 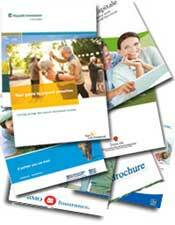 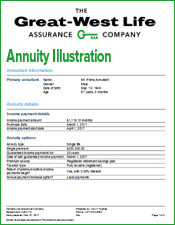 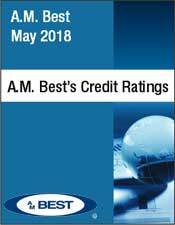 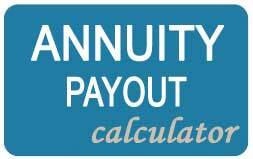 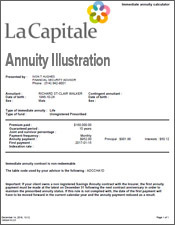 To get up to date annuity rates please use our annuity quote.